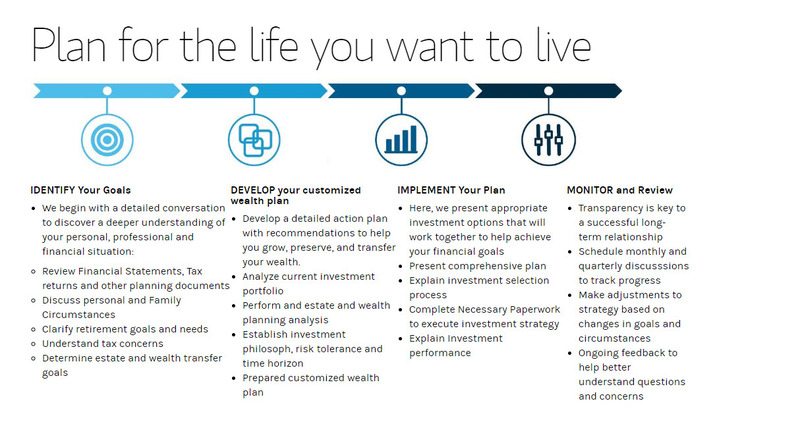 As seasoned wealth management professionals, we understand what it takes to achieve personal and professional goals. We know the hardships you must face and the decisions you must make. However, our professional team is determined to take advantage of opportunities in order to substantially grow your wealth. We’ve built our practice over the past 33 years around customized financial solutions for people just like you. Our clients believe, as we do, in the importance of building a long-term relationship with their financial advisors. They have grown to appreciate our ability to truly listen to them, so that we may clearly articulate their goals and create a customized roadmap that helps ensure financial success, often over multiple generations. Above all, they rely on our personal style, which is both respectful and communicative as we work together to develop expectations about risk and reward in today’s complex marketplace. Our mission is to empower you to be confident in your financial decisions through education and understanding. We are committed to helping you grow and protect your assets, while inspiring a level of confidence that enables you to spend less time worrying about your finances and more time enjoying your life and your family. We know how hard you are working to achieve your goals, and we will do whatever it takes to help ensure your wealth will lead to continued prosperity. Our holistic approach focuses on helping you achieve life’s greatest goals. Providing meaningful guidance on financial matters to meet the needs of your parents and/ or your children; enabling you to enjoy a comfortable and secure retirement and helping you leave a lasting legacy for your loved ones and causes that you care most about. Money is merely a tool that can help you live the life you desire. We work with each of our clients to define and articulate their goals, then create a comprehensive financial plan that can help reach them. Markets are irrational and unpredictable. Chasing short-term gains can often result in bad decisions. We focus on proven concepts and avoid recommendations based on fear or greed. We believe you are entitled to the best advise possible. As a result, we often collaborate with colleagues as well as other professionals within the industry who are considered experts in their fields. Our clients count on us to invest their assets with diligence and care. They also expect us to keep things simple and easy to understand. We believe we can earn your trust not only through the quality of investment solutions we present to you, but also through the excellence with which we deliver them. We are committed to provide you with regular, proactive, communication, resulting in personalized service that is delivered in an unparalleled manner. We value our relationship with Morgan Stanley as a top purveyor of global financial services for nearly 80 years, but we value our relationship with you even more. 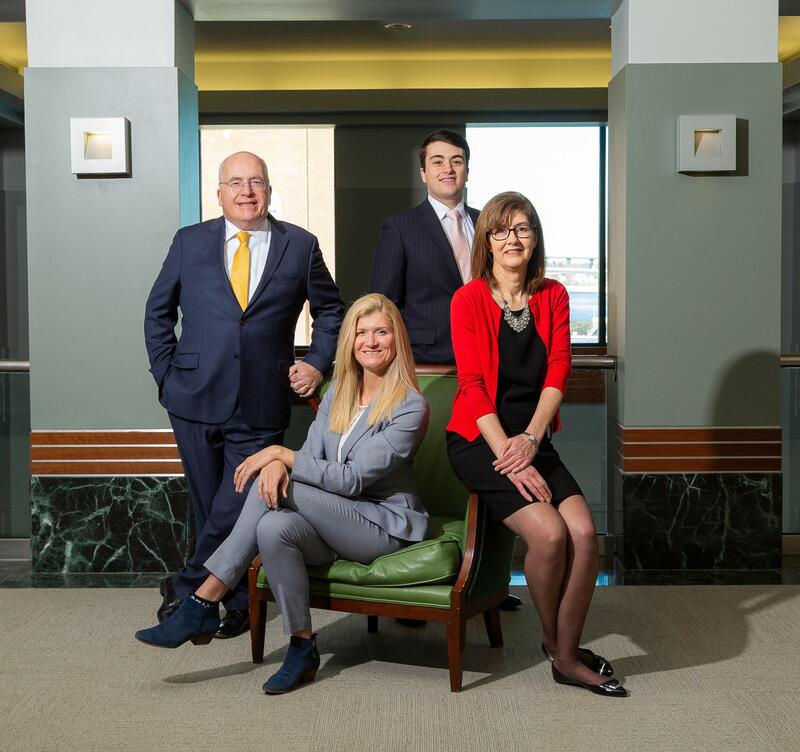 When we work together, we view you as the “CEO,” while we serve as your personal “CFO.” You have the ability to drive and shape our relationship so that it provides special value and meaning to you and your family. When you succeed, we all succeed. Richard W. Lyons is First Vice President and Portfolio Management Director with Morgan Stanley’s Wealth Management division. For more than 33 years, he has earned the reputation of providing highly customized advice, investment solutions, and wealth management services to high net worth individuals, business owners, foundations and endowments. He listens carefully to his clients’ goals, values and concerns, and works tirelessly to make a difference in their lives by providing holistic wealth planning services with passion and integrity. Over the course of his long and rewarding career, Richard has had the unique opportunity to work for three global financial services firms: Kidder Peabody, UBS Financial and Morgan Stanley. This collective experience has provided him with a diverse set of skills and experience. 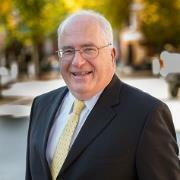 In 2003, Richard joined Smith Barney as the Resident Manager of the Portsmouth, NH office. 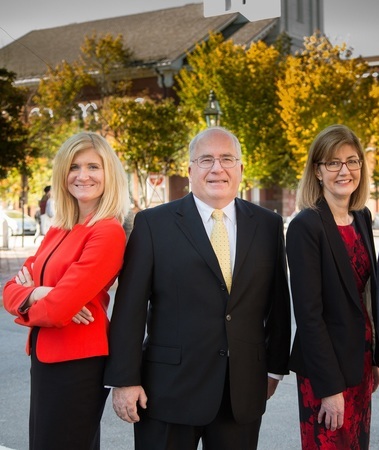 After the merger of Smith Barney and Morgan Stanley, Richard was selected as the Branch Manager of the Portsmouth, NH office. In this role, he is responsible for cultivating a growing team of financial advisors whose products, solutions, and global insights deliver a differentiating service experience to their clients. A graduate of Colby College with a degree in Economics, Richard has continued to invest in his education throughout his career. In 2008, Richard was recognized as a Senior Portfolio Manager at Morgan Stanley and in 2012 he was again recognized as a Portfolio Management Director. He is now among a select few of financial advisors within Morgan Stanley who are qualified to manage client assets on a discretionary basis in the Portfolio Management program. This is an important benefit for clients, as it avoids delays in making timely financial management decisions. Richard is a current resident of Portsmouth with his wife, Joan, and their children, Daniel and Christina. A dedicated professional who spends long hours at work, he is also devoted to serving his community through his involvement in Rotary and the Holocaust and Human Rights Center of Maine. When Richard is not assisting clients or helping his local community, he enjoys golfing, skiing and spending time with family and friends. Yvonne Legge is a Financial Advisor with Morgan Stanley’s Wealth Management division. With over 14 years’ experience in the financial services industry she has become an important team member in the Market Square Group at Morgan Stanley. Yvonne focuses on financial and estate planning issues faced by clients, and Portfolio Management. Through her CFA® designation she is able to help develop model portfolios for the team. Yvonne exhibits a seasoned understanding in helping meet the needs of high net worth individuals, business owners and successful professionals. 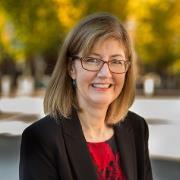 She speaks of her work with sincerity and conviction; “Our mission is to assist our clients with 3 key financial goals: wealth accumulation during their careers, security and independence in retirement, and provide estate planning strategies in an effort to minimize estate taxes when the accumulated wealth is passed onto beneficiaries. Yvonne holds FINRA series 7, 66, 9 and 10 registrations. Yvonne grew up in Warsaw, Poland and moved to the United States upon graduation. She began working at Morgan Stanley in 2001 and has held various positions over the years, including Financial Advisor and more recently, Compliance Specialist. Yvonne draws on her experience from these various positions on a daily basis to identify potential process improvements for the team. To continue to further her education and experience, Yvonne obtained her Chartered Financial Analyst® (CFA®) designation in 2010. In her leisure time, she and her husband Matt enjoy competing in local 5ks and marathons, as well as hiking, skiing and being outdoors. Yvonne completed 2015 and 2016 New York City Marathons with our Morgan Stanley team who were raising funds for American Cancer Society. 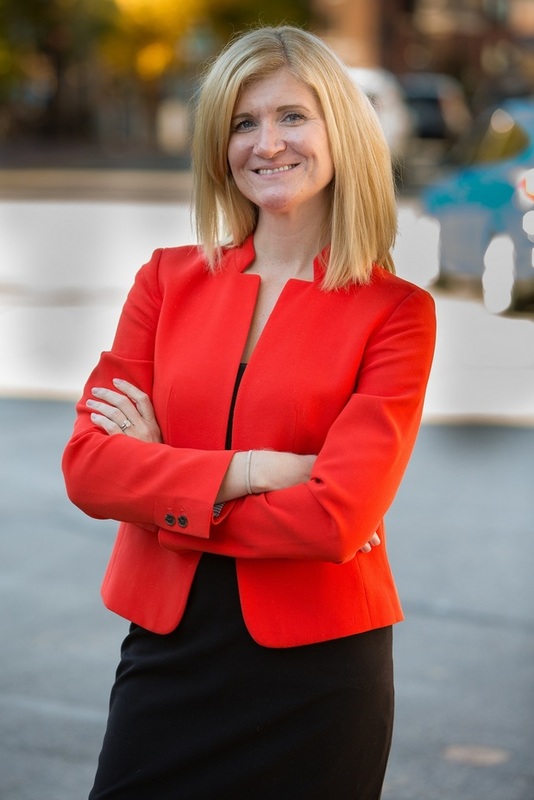 Drawing on more than 12 years of experience in the financial services industry, Meredith provides a wide range of services for our clients to ensure a more streamlined, effective, and easy experience. She is always available to answer account questions or solve a complex operational issue. Meredith is responsible for the day-to-day operational and administrative activities of the practice. Highly adept at handling a broad range of responsibilities quickly and efficiently, Meredith enjoys providing what we call white glove service to every client. Working with investors since 2005, she not only knows how to help meet their specific needs, she knows how to anticipate them as well. She holds FINRA series 7 and 66 registrations. She, along with her daughter Marissa, is a resident of Dover. In her leisure time, she enjoys traveling and cooking. Ready to start a conversation? Contact The Market Square Group today.